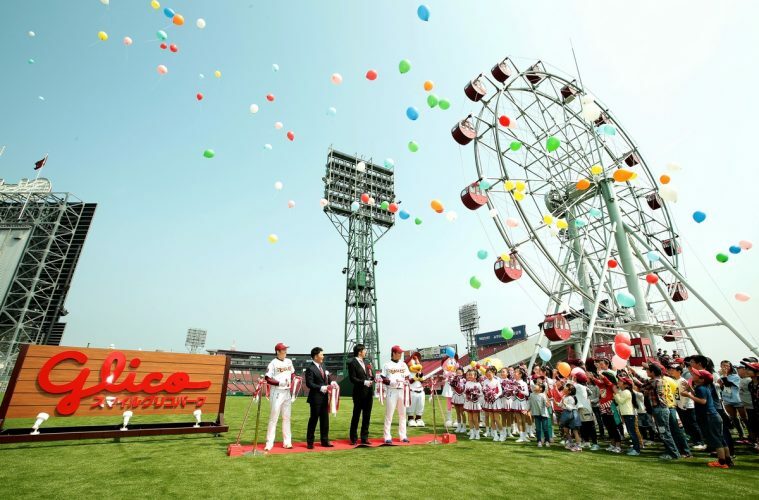 Photo: The Ferris wheel at Rakuten Kobo Stadium Miyagi was a hit with fans when it opened last year. 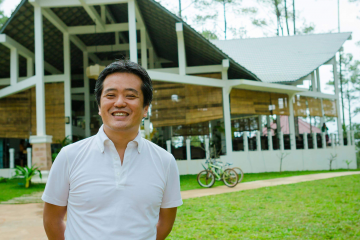 What started out as a small internet marketplace in Japan has grown to a global internet services leader that empowers and entertains millions of people around the globe. February will mark our 20th birthday and it’s time to celebrate!! 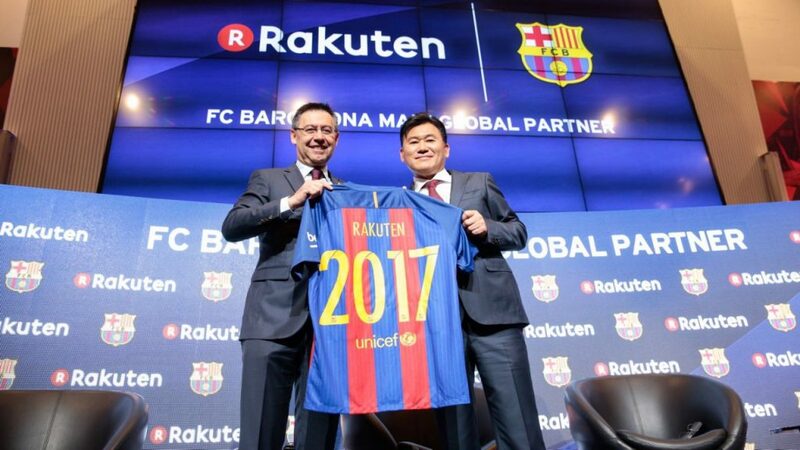 We sense the beginning of a beautiful friendship as Rakuten becomes the main global partner and global innovation partner of FC Barcelona from July. Can’t wait to see the new uniforms. GOOOOALLL!!!!! 3) The Sora Raku drone going to new places! 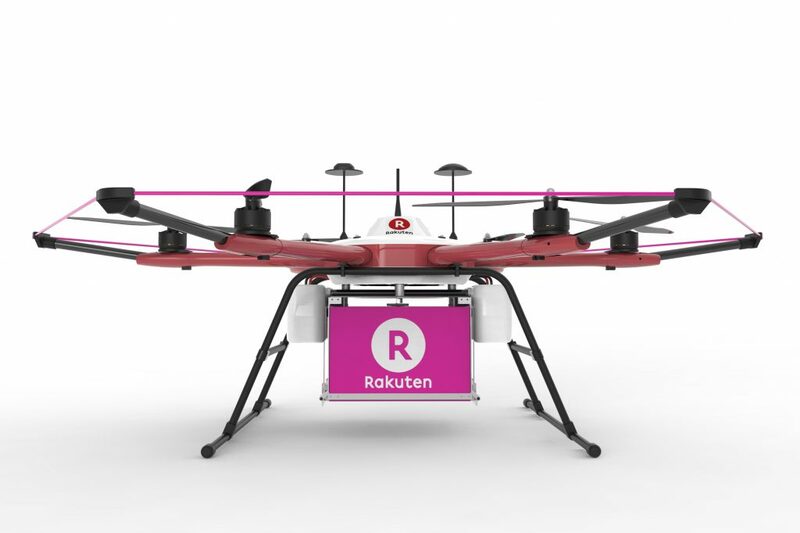 Rakuten’s delivery drone, the first of its kind in the world, was a big story in 2016. The drone continues to push the boundaries of autonomous airborne delivery, and we can’t wait to see where it will fly next. 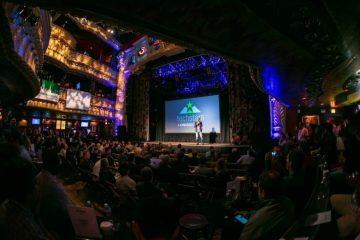 Last year saw Andy Rubin and robots that rocked our world. If we’re really lucky, perhaps this year we’ll see another showstopping performance on the crystal piano from legendary Japanese rockstar Yoshiki. 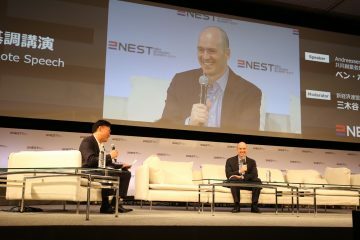 NEST will be held April 6-8. After winning the title in 2012 and 2014, Japan’s highest-ranked male tennis player will hopefully be looking to reclaim the championship in his native Japan after it was won by Australian Nick Kyrgios last year. Our version of hakathons are a key part of our engineering culture. Held around the world, they never fail to disappoint and the results often inspire new directions for the business as well. We’re looking forward to seeing what some of the world’s most talented engineers come up with in 2017. 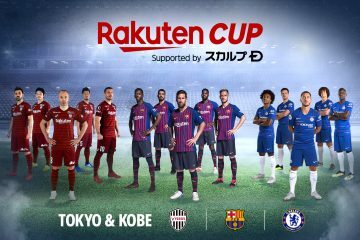 The Rakuten-owned football club had its best-ever season in 2016 and will be looking to win it all this year. And if those Lukas Podolski rumors come true, we’ll have even more reason to look forward to Vissel’s quest for glory. 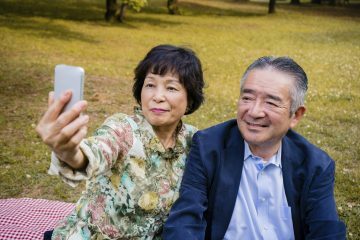 Rakuten Card became one of Japan’s top three credit cards in 2016. 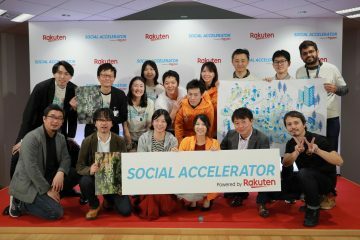 Some say that Rakuten Card Man (above) will have cause to celebrate even more popularity this year. 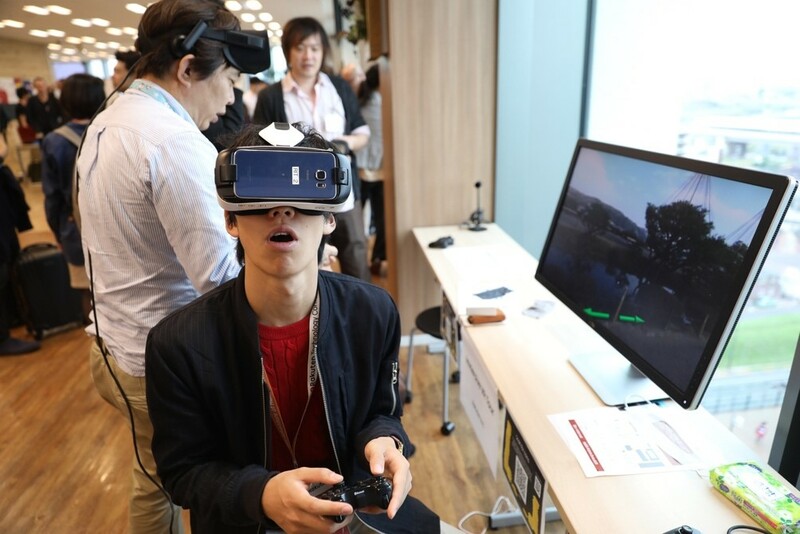 The Rakuten-powered Visual Japan Summit 2016, a celebration of Japanese glam rock “visual kei,” was literally one of the most colorful events of the year (and a great inspiration for Halloween costumes, as it turned out). We definitely hope to see more of these stars in 2017. 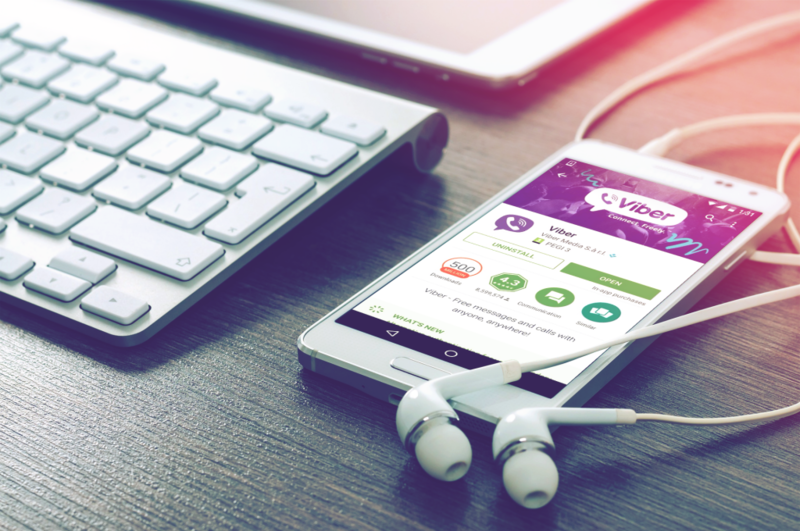 With over 800 million unique users, Viber is the Rakuten Group’s most popular service around the globe. 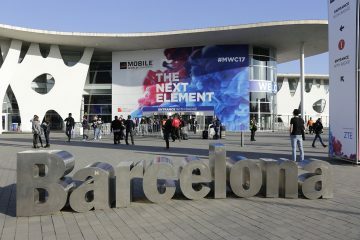 We can’t wait to see what new features the voice and messaging platform will launch in 2017 and are especially looking forward to some new Barca stickers. 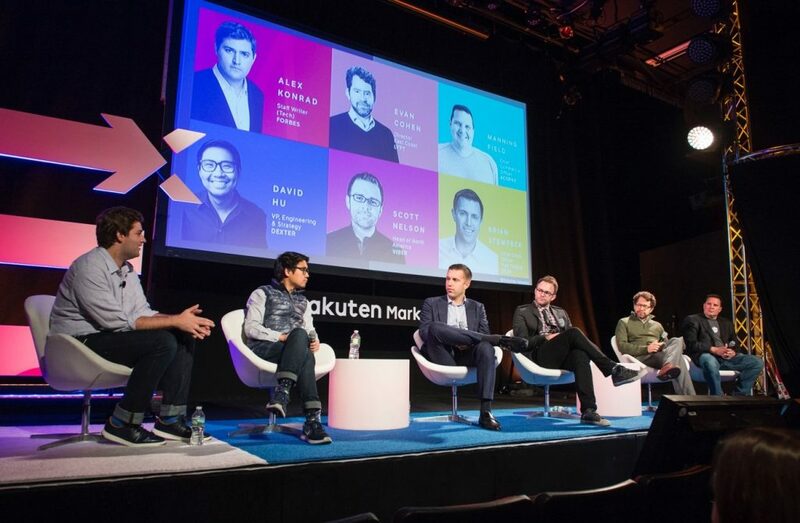 The first of these events was held in New York City last year. 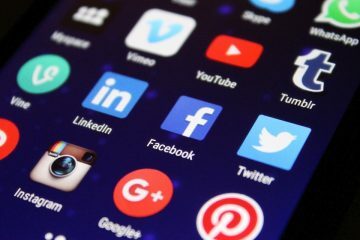 We hope to see an encore this year as marketers continue to look at the future of one of the world’s most dynamic and interesting industries. Kobo’s motto must be “innovate, innovate, innovate” because each year they find new ways to push the limits of eReading. In 2015, they released the world’s first waterproof eReader, the Aura H2O. Last year it was the first blue-light reducing device, Aura ONE—dubbed by Business Insider “simply the best ereader ever made.” What barrier will they break down next? 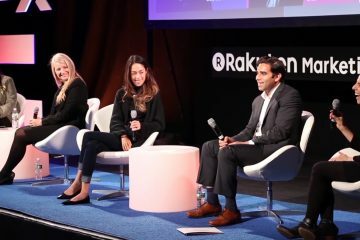 Rakuten’s video streaming service debuted Dramaworld in 2016, its first-ever original series. After it first stole our hearts, the critically-acclaimed, genre-defying show went on to win multiple international awards. Viki, take a bow. We can’t wait to see what’s coming next! 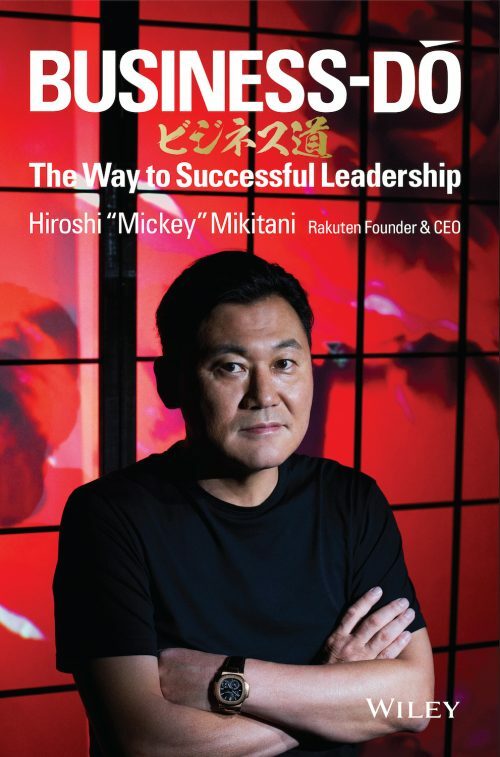 Rakuten has a long history of sponsoring the TPO, and the 2017 lineup includes a series of concerts with newly appointed Honorary Music Director, Myung-Whun Chung – a man the New York Times reports is a “towering cultural figure” in his native South Korea. 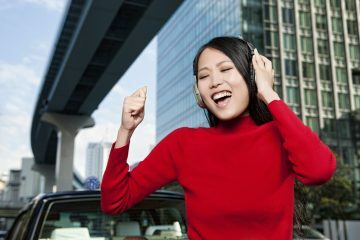 In 2016, Slice’s research arm told us what we were playing (or paying to play), what we were wearing (jeans vs. leggings), what we were watching, what drove us mad about shopping, and even how we voted (above). What will we learn about ourselves this year? 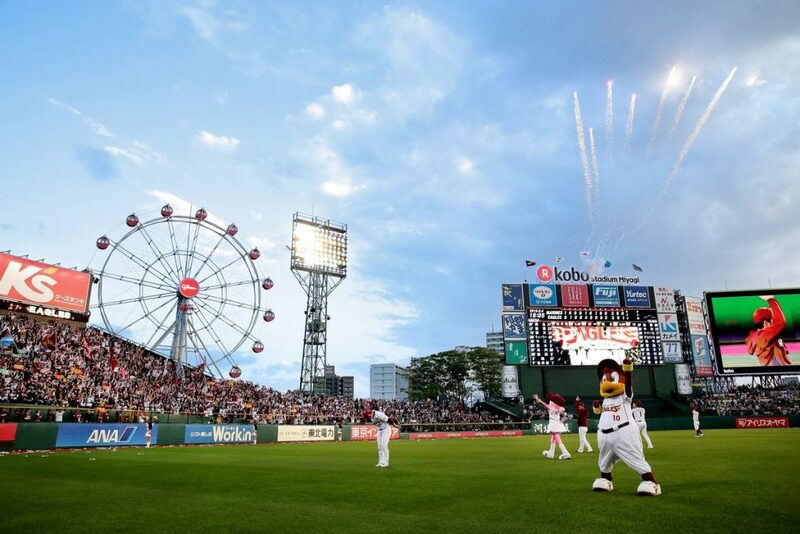 The Ferris wheel will be spinning again for the Rakuten Eagles 2017 season home opener against the Softbank Hawks on April 4. We love the view from the top!